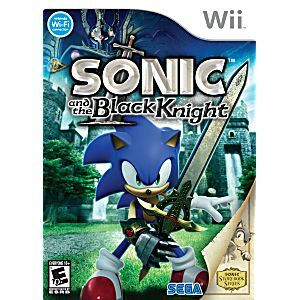 Experience the fun of Sonic's trademark frenetic action combined with the excitement of fast-paced swordplay in Sonic and the Black Knight. Delve into the legendary realm of King Arthur as you explore 13 interactive environments in which you can scale castle walls, propel yourself over moats with a giant crossbow and more. 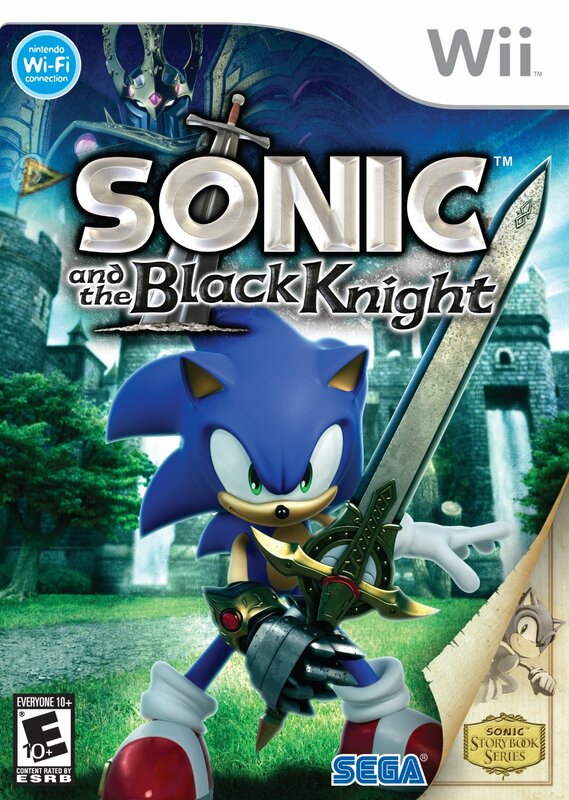 Sonic and the Black Knight hosts an irresistible cast of characters and teaches Sonic fans what it takes to be a true hero and the ultimate knight. With a series of missions set in stunning Arthurian-inspired locations, Sonic and the Black Knight promises a fast-paced adventure.